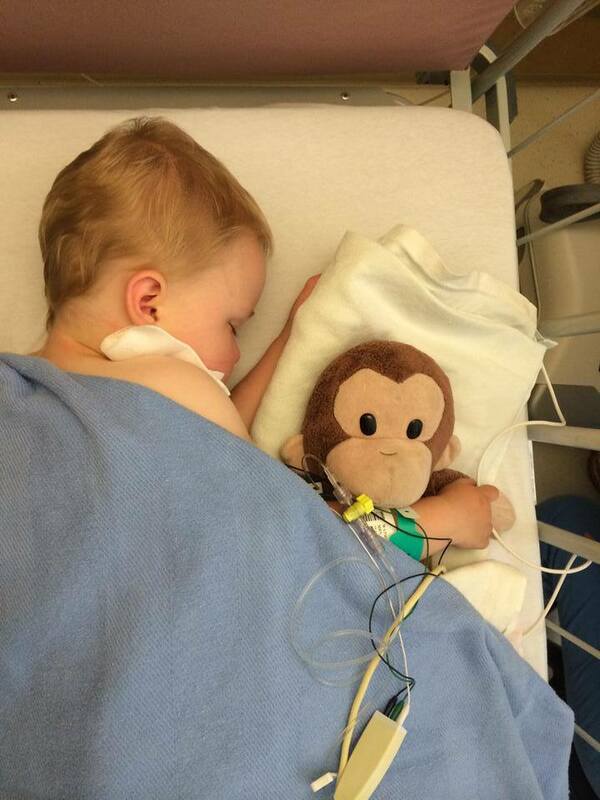 Two-year-old Effy’s mom and dad were helping her put on her pajamas before bed when they noticed a lump on her side. In this moment of devastation, Effy’s family first felt your support. Jake, a child life specialist, came in the room and blew bubbles with Effy and her younger brother, Harry, while Jennifer and her husband James began to process what was happening and waded through the hospital admission process. “I remember looking at her, while I was filled with fear, dread, and confusion and she was blowing bubbles,” says Jennifer. Effy bravely fought her cancer, enduring countless rounds of chemotherapy. Today she is a thriving 5-year-old who started kindergarten and is crazy about monkeys. Her family is immensely grateful to the support of the community who rallied behind Effy and who continue to fund research to improve the lives of children diagnosed with cancer.